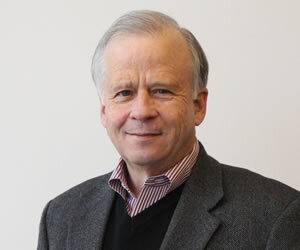 About: Mr. Landrum is emeritus Vice President for Development and Alumni Relations at the University of Georgia (retired July 2014). He teaches fundraising in the Department of Advertising and Public Relations. He was responsible for managing the University of Georgia’s advancement program, which includes fund raising, public affairs, alumni relations, financial and fund-raising support services, donor relations and stewardship, and special events.